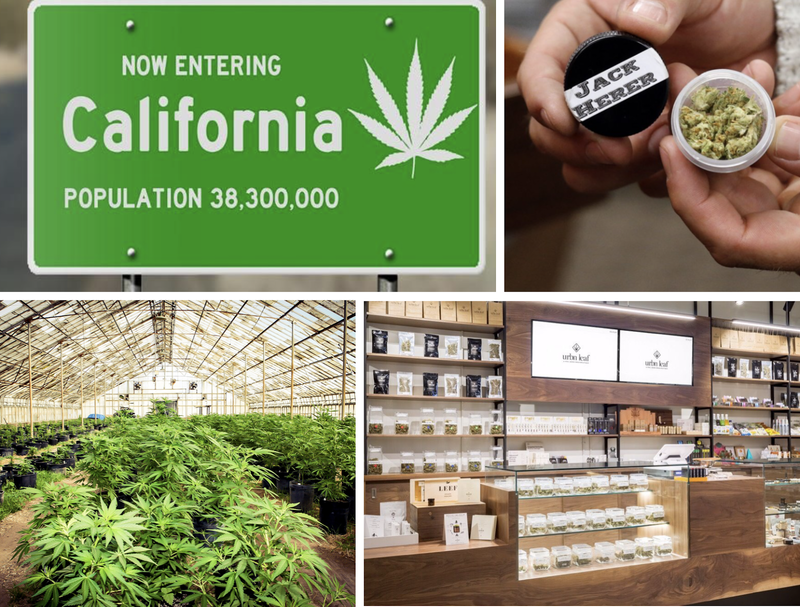 As of 2018, cannabis is sort-of-kinda legal in California, and our typically-conservative city is actually on the forefront of the movement for a change. As such, marijuana dispensaries are starting to pop up all over San Diego, so we thought it necessary to dust off our handy map-making techniques and list off all the places to grab legal pot in America's Finest City! We generally prefer to get our ganja right from the comfort of our home using Eaze, a delivery company accessible online or through an application on your IOS or Android smart phone, but we know that there is a certain excitement in going to a "weed store" and seeing and smelling the product before you purchase. Sure you can use Weedmaps to locate dispensaries, as well as peruse menus and prices, in pretty much any place that cannabis consumption and medical marijuana use are permitted, but why not use our custom map instead? Check it out and be sure to consume safely and in the comfort of your own home.